The surrounding architecture can be the most restrictive or enhancing part of any kitchen design and with many new kitchens being required to fit into a pre-built and existing space it is down to the skill of the kitchen designer to make the final kitchen concept sympathetic to the surrounding building making the design function well on a primary level and delivering striking aesthetics that will make the kitchen desirable and socially acceptable to the user and their guests. We must also remember that the kitchen is not always being used for preparing food and particularly in an open plan setting this functional furniture will become the very backdrop to our domestic lives. 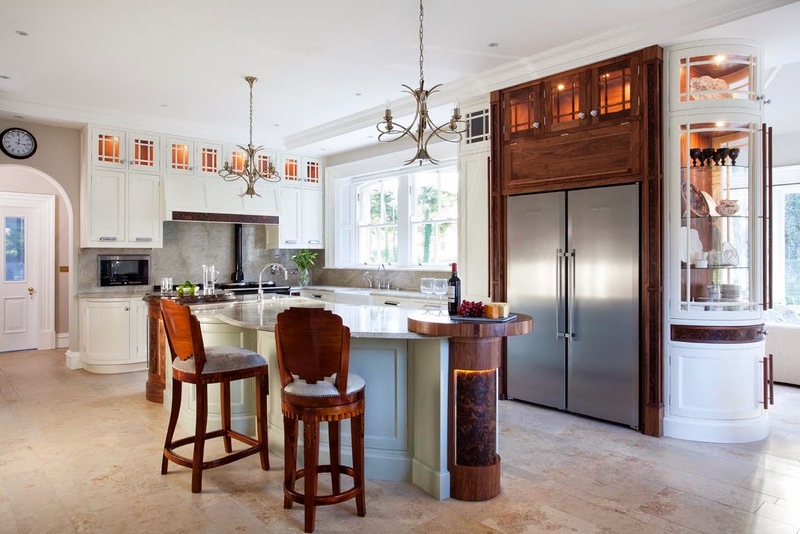 Kitchen designers must now consider holistic design giving thoughtful consideration to the mood of the room and how all the sensory effects of the kitchen can enhance the well being of the users. I don't completely agree with your post, the only purpose of a kitchen is to cook delicious food in it, however, a beautifully designed kitchen makes cooking more enjoyable and fun.